The sport of gymnastics is all about MUSCLE MEMORY. Muscle memory is the ability to reproduce a particular movement without conscious thought, acquired as a result of frequent repetition of that movement. Much like riding a bike or learning to play a musical instrument, gymnastics takes practice! Participating in gymnastics at TAGS consistently throughout the year will mean more frequent repetition and will help gymnasts continue to progress. Gymnastics activates all large and fine motor skills. Large motor activities like jumping, swinging, flipping & climbing stimulate the brain and allow children to focus. Physical movement and exercise builds brain cells and helps children focus on a task. Focusing with ease leads to learning with ease. Movements like swinging, twisting and rolling help the vestibular system develop properly. Rolling starts with the eyes and eye tracking is a prerequisite to reading. Gymnasts understand where their bodies are in space and work on visual, auditory, and tactile activities that help follow a pattern of movement. For children to be able to understand mathematical principles, they need good spatial skills. All gymnastics moves improve body awareness and wire the brain for math. For children to have good handwriting skills, they must have strong muscles that work together – mighty abs, back muscles, shoulders, forearms, wrists and fingers. When they have poor core muscles, they have trouble sitting upright in a desk, holding a pencil, and writing legibly. Bar work strengthens all muscle groups related to writing. Gymnastics starts with children learning to follow a pattern of movements. Sequencing and understanding where to go next is a Kindergarten readiness skill. Understanding the order of things and making your body go through the order allows for a physical and cognitive activity to help build brain cells for better learners! 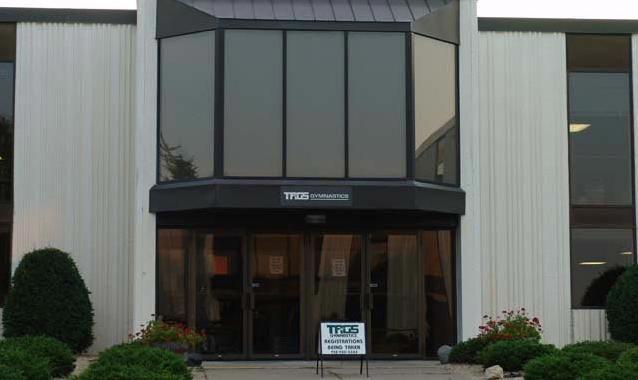 During the summer at TAGS, some kids register for weekly classes, some register for periodic camps & some do both! 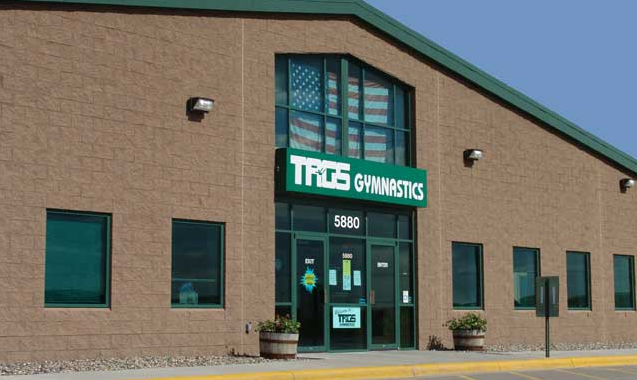 We hold a Summer Progressive Meet for interested gymnasts in the Progressive and Trampoline & Tumblers Programs at the end of the summer session. Making time for gymnastics during the summer in either a class or camp is beneficial in so many ways. 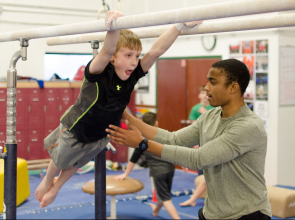 Consistent participation in the sport of gymnastics is a win-win where learning & fun go hand in hand. Don’t miss out on the FUN! TAGS Spring Progressive Meets are Around the Corner!